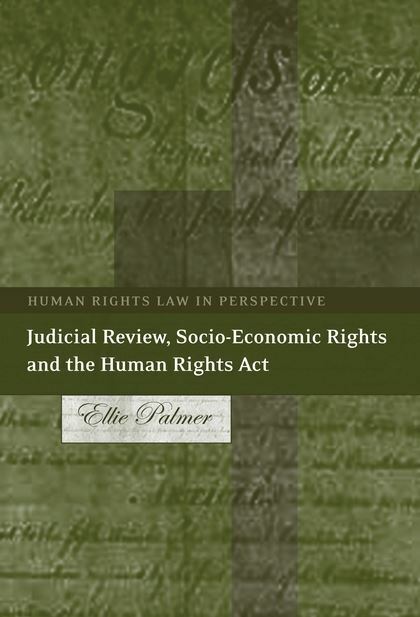 In the United Kingdom during the past decade, individuals and groups have increasingly tested the extent to which principles of English administrative law can be used to gain entitlements to health and welfare services and priority for the needs of vulnerable and disadvantaged groups. 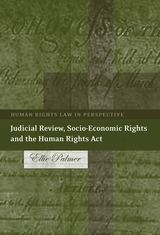 One of the primary purposes of this book is to demonstrate the extent to which established boundaries of judicial intervention in socio-economic disputes have been altered by the extension of judicial powers in sections 3 and 6 of the Human Rights Act 1998, and through the development of a jurisprudence of positive obligations in the European Convention on Human Rights 1950. Thus, the substantive focus of the book is on developments in the constitutional law of the United Kingdom. However, the book also addresses key issues of theoretical human rights, international and comparative constitutional law. 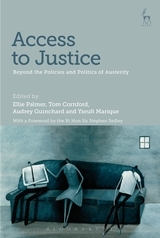 Issues of justiciability in English administrative law have therefore been explored against a background of two factors: a growing acceptance of the need for balance in the protection in modern constitutional arrangements afforded to civil and political rights on the one hand and socio-economic rights on the other hand; and controversy as to whether courts could make a more effective contribution to the protection of socio-economic rights with the assistance of appropriately tailored constitutional provisions. A. Issues of Justiciability: Achieving Social Justice in the Round? D. The Enforcement of Socio-economic Rights: Cooperative Dialogue in the South African Constitutional Court? B. Article 2: A Right to Health Treatment? E. Article 14: The Equal Distribution of Public Goods? A. Ultra Vires or Rights? i. Context and Proportionality: A Bright-line Division in Public Law?